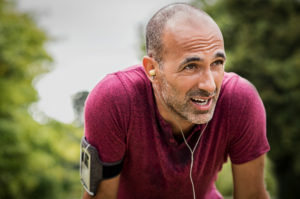 Popular podcasts for our crowd include TedTalks, Freakonomics Radio, The Daily, Stuff You Missed in History Class, This American Life, Good Job, Brain!, Guided Meditations and Lux Radio. For more information, click the live links. Recently one of our pals was a victim of ransomware. 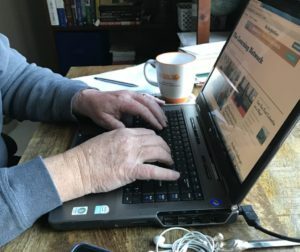 He was on his computer when the screen went gray, writing appreared and a voice told him to call a fix-it number. Yup, a virus. He knew enough to TURN OFF the computer and NOT to call the Helpline that was being suggested. He has a local computer fixer, so he immediately connected with him to eliminate the virus and get his laptop back in working condition. Josh Fruhlinger’s What is Ransomware? 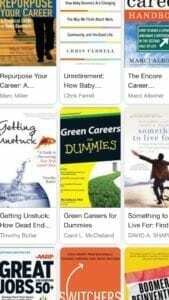 article gives us additional information and suggestions. 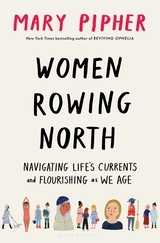 Women Rowing North: Navigating Life’s Currents and Flourshing as We Age by Mary Pipher (New York Times bestselling author of Reviving Ophelia) teaches us the survival skills needed as we age, including Gratitude, Managing Expections, Humor and more. 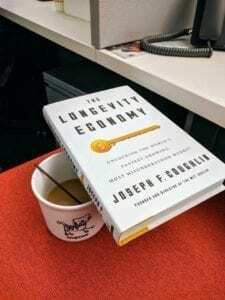 Release date: January 15, 2019. The title link is live into Amazon, if you are interested. 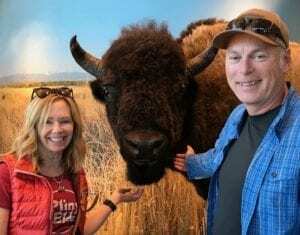 Matt & Karen Smith (ages 55+), after 30+ years of working in traditional corporate jobs, decided to try something new and hit the road. Once their kids left for college, they quit their jobs and set out to visit all 59 U.S. National Parks. 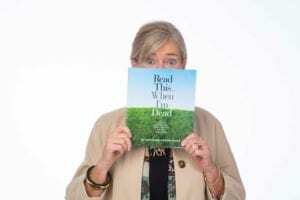 What started as a one-year journey to check off a few bucket list items turned into a fabulous encore career including books, blog @dearbobands, speaking engagements and more to come. 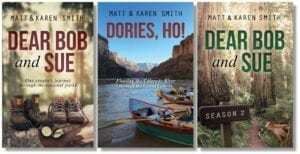 Today, they continue to travel and write about their experiences having published Dear Bob and Sue, Dear Bob & Sue Season 2 and Dories Ho. Maki Moussavi’s new book, The Discomfort Zone: Embrace the Uncomfortable, Do the Deep Work, and Live the Life You Are Here to Live, lays out the process for going from stuck and unsure to being clear and intentional about living life on your own terms. Over the next few months, we’ll feature Maki, as she helps us work through discomfort and onto living our best life. Click on the book title link for more information about what’s included in the book and how to pre-order your copy. Pre-orders will help Maki get the attention of publishers and also give you access to some exclusive bonuses that are only available through August 31, 2018. Maki is happy to answer any questions you have! You can reach her by email at maki@makimoussavi.com. Aging in Place Resources include National Age in Place Council with links to local and regional services; Area Agency on Aging (put this in your search bar & your local resources will appear), AginginPlace.com with Patrick Roden, PhD; Certified Aging in Place Specialists (CAPS) who help spaces work effectively for Seniors. Let us know if these help or share additional resources. Email us at anno@fantastic55.com. 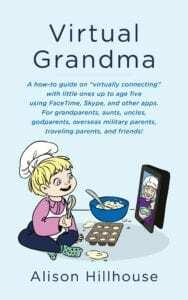 Virtual Grandma by Alison Hillhouse This book helps you engage with grandchildren based on age and device. Including instructions for video chatting, virtual activities and making your own video. 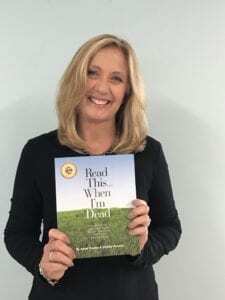 Read This…When I’m Dead – A Guide to Getting Your Stuff Together for Your Loved Ones by Annie Presley & Christy Howard This guided journal makes it easy to get your end-of-life information together in a step-by-step format. You’ll enjoy peace of mind and your loved ones will have your information, wishes and stories in one hand-written book. Milken Institute Center for the Future of Aging works to improve aging by promoting healthy, productive and purposeful aging. 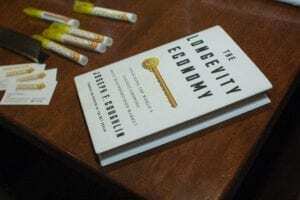 Leading Futurists LLC touts leading experts on the aging workforce, workforce development and leadership. 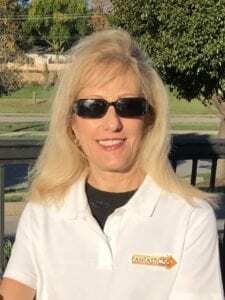 Women’s Business Center, Small Business Administration, Enterprise Centers, Entrepreneurship programs – As more 55+ start businesses local existing support centers and programs are available. Search for resources online and in-person.